We are pleased to announce the latest round of enhancements to DEAR POS which will be available to you by Sunday 26th of August 2018. Although most of the changes relate to the appearance and performance of the POS there are some important points to note regarding the upcoming release. DEAR POS has received a face-lift bringing consistency to all screens and menus. Although there will be no disruption to your work during the release on 26th of August, upon restarting the POS or logging out the new interface will be applied. Register – Sale Screen has undergone the most significant functionality enhancements. 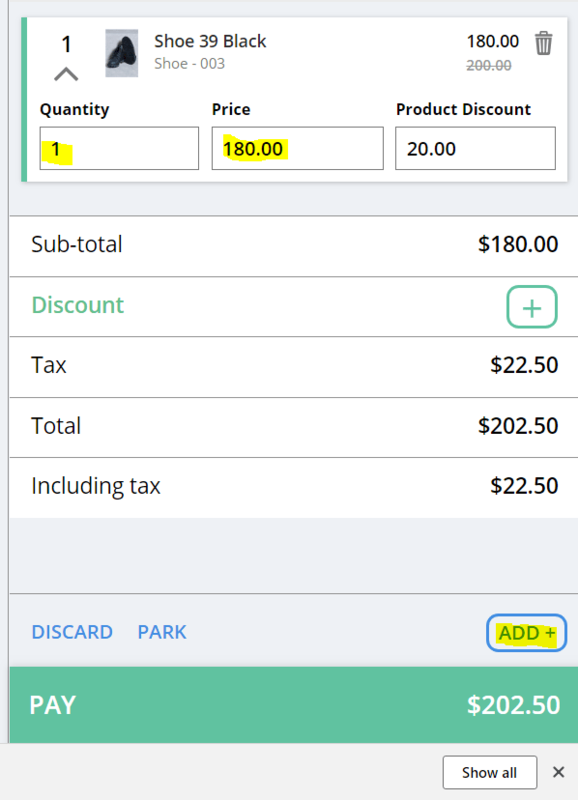 Line items can now be easily edited in quantity and discount fields. Customer, Sale Rep, Quick Sale and Sale note have been moved to the Add button in bottom right corner of screen. Reports – Reports have also been updated with a consistent theme improving general performance and readability of data.